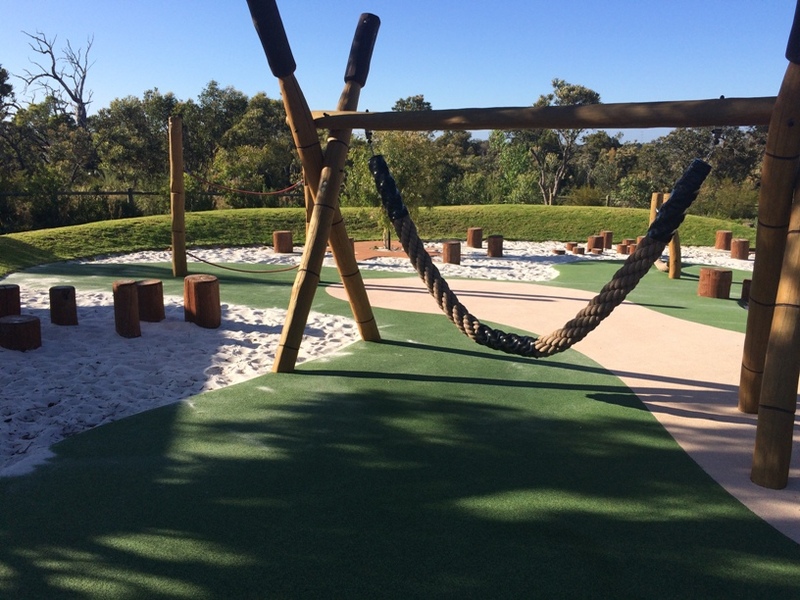 Litchfield Circle Wandi, in the Honeywood Estate is home to this beautiful little nature based playground, which is perfect for the little adventurer. 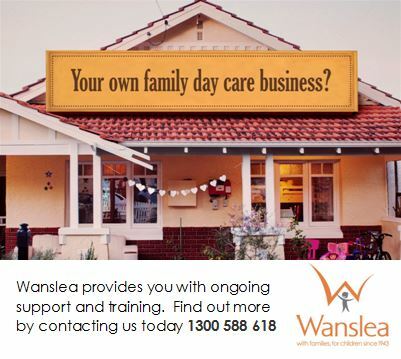 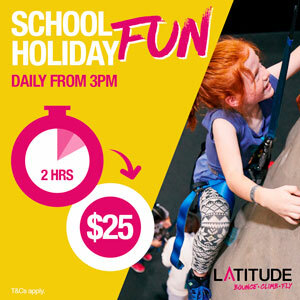 If you are looking for somewhere for a little play this isn't your average suburban playground you must check it out. 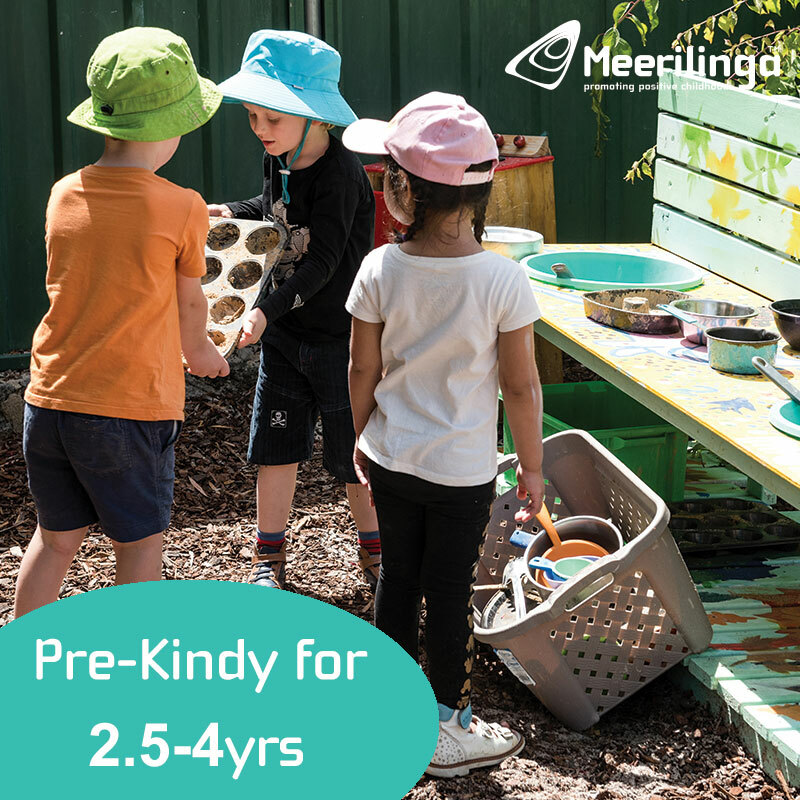 There are no toilets or BBQs as this is a small suburban playground, but there is a really nice shaded picnic table so it's an nice place to visit for a morning or afternoon play. 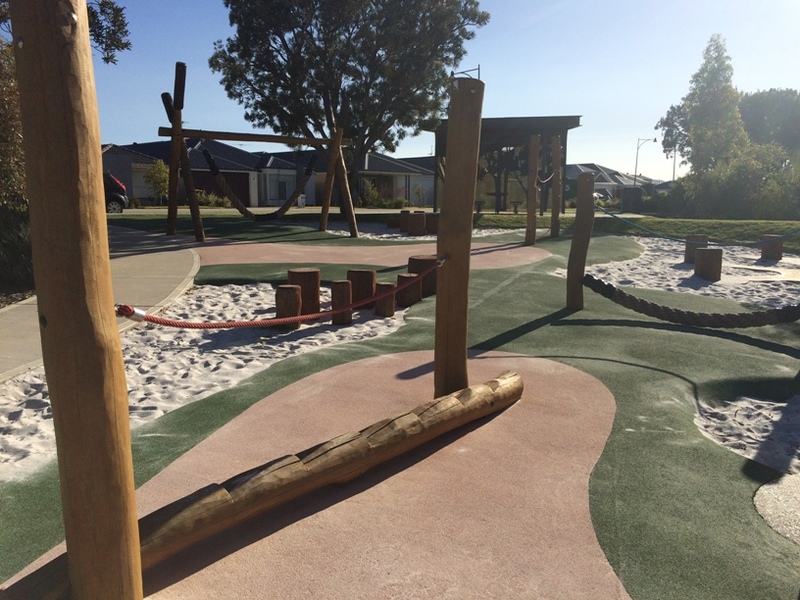 This playground is also not fenced from the road but this is a very quiet suburban street. 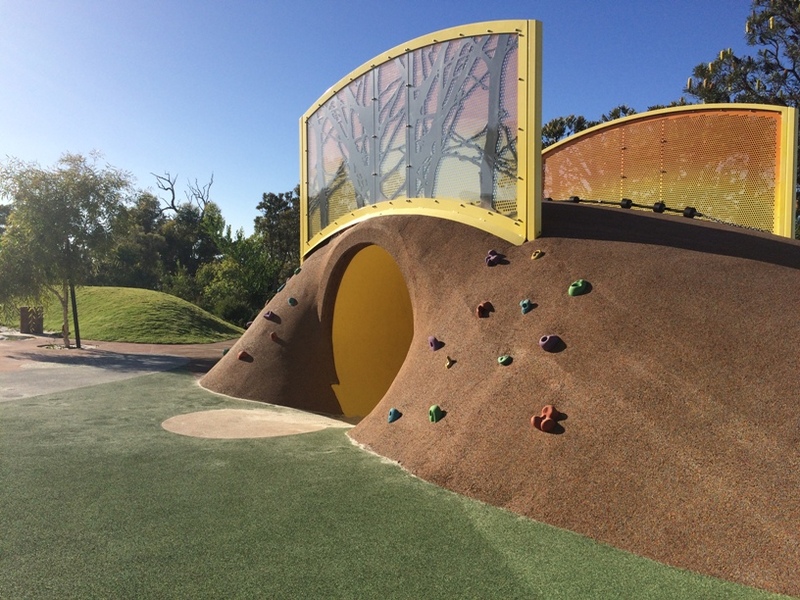 Want to find the Litchfield Circle Wandi Playground while you are on the go?! 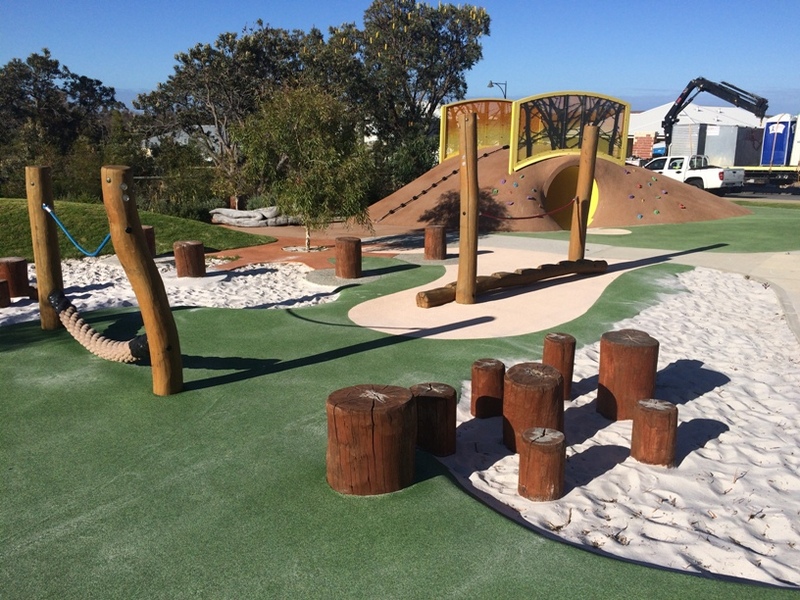 Then get the Kids Around Perth App to search for playgrounds near your current location today!